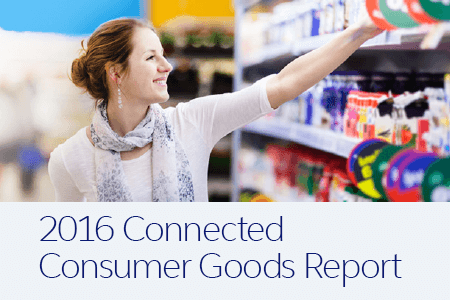 Explore the mindset of today’s consumer goods shopper. Assuming price and selection were the same, how many consumer goods purchasers would prefer to purchase in store? How important is it for consumer goods brands to understand consumers’ personal preferences based on previous purchase history? Get the answer to these questions and more in this exclusive report.